Movie free listed from 14 February 2019. 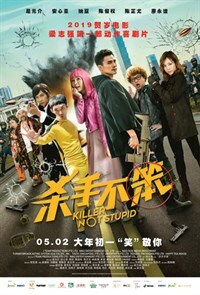 Killer Not Stupid tells the story of two assassins on their way to finish a final mission before ending their careers. Along the way, things get complicated as they are each hunted by their own enemies, making this hilarious adventure a hell of a ride!